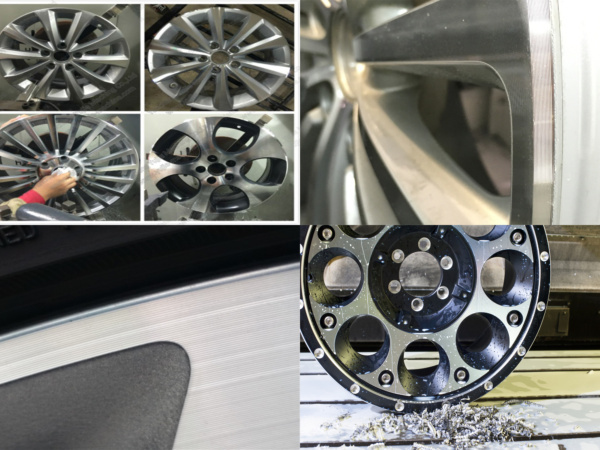 Introducing True Wheel’s professional rim cleaner and polisher machines. 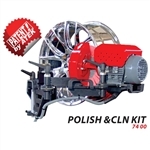 Our kit, which includes our hydraulic rim straighteners, all in one Straightening-Lathe-Polisher and our hands-free operation model with a wheel capacity of up to 30″. 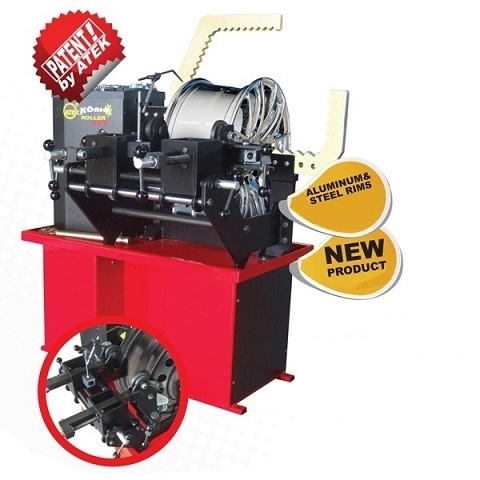 Fast, effective and easy to use they’re the most unique products on the market. 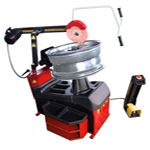 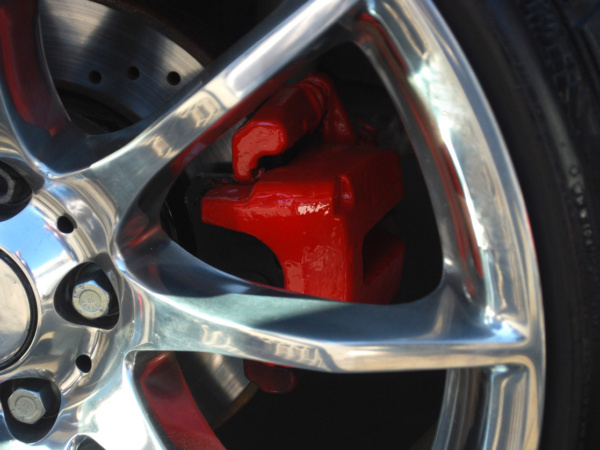 This rim polisher machine provides the best solution for clear, polished and prep to paint.